For today’s deals roundup, we’ve put together a bunch of Bluetooth headphones that are available on Paytm Mall with a hefty price cut. The list consists of in-ear Bluetooth headphones from brands like JBL, boAt, Skullcandy and more. Bluetooth headphones are considered convenient by many as they don't have to deal with wires and the 3.5mm audio jack. For today’s deals roundup, we’ve dug out some of the best deals on wireless earphone at Paytm Mall. 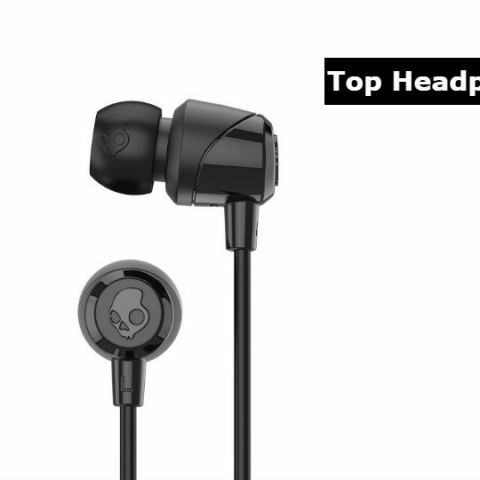 The list contains headphones within the price tag of 2k on brands like JBL, Skullcandy, Portronics and more. The JBL T110 in-ear headphone features a tangle-free flat cable and comes in six distinctive colors. According to the company, it can provide six hours of playback with two hours of recharge time. The headphone also comes with a three-button in-line remote to manage audio tracks and calls. You can purchase this device here. The boAt Rockerz 210 in-ear Bluetooth headphones are sweat and dust proof. The device has built-in mic with buttons to control calls and change audio tracks. The company claims that it can deliver eight hours of audio playback in one go. You can purchase this device here. The Portronics POR-794 comes with a magnetic latch which prevent headphone falling down from the neck. It has in-line remote for controlling volume, tracks, and calls. As per the company, it can provide five hours of playback in one go. You can purchase the device here. The CrossBeats Raga features Bluetooth 4.1 technology and aptX support. As per the company, it can provide up to eight hours of playback in one charge. Purchase this device here. The Skullcandy Jib comes with an inline remote that enables the user to take calls and manage music tracks via headset cord. According to the company, it can provide six hours of playback time in one charge. You can purchase this device here.